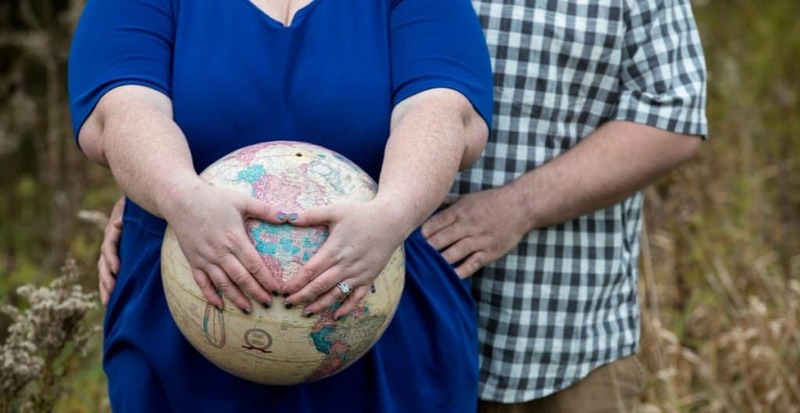 When I envisioned my maternity photo shoot, I saw myself in a long flowing dress. 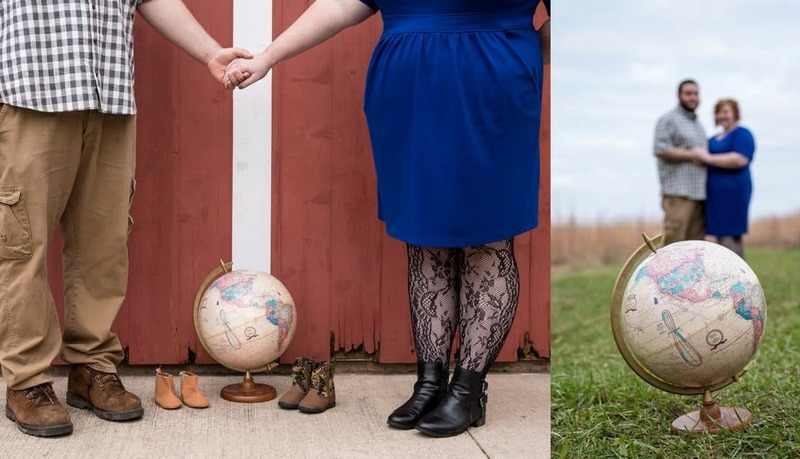 You know, the ones that accent your round baby bump and when the wind catches it just right it makes for the most mesmerizing photos. I looked forward to gazing into the eyes of my husband with his hands holding our little miracle. 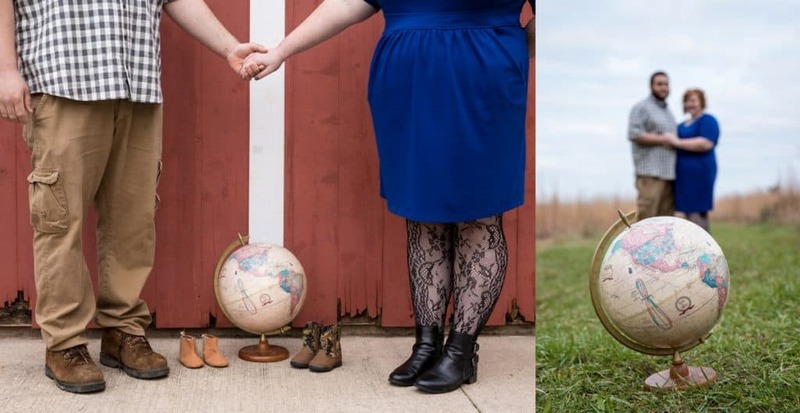 I surely didn’t expect to cradle a globe belly in adoption maternity photos. Nor did I anticipate announcing, “I’m pregnant!” only to have everyone subconsciously look down and wonder where’s the bump? The one thing that remains the same between both scenarios is that I am gazing into my husband’s eyes, my child’s future father. No matter how motherhood comes to me, both that child and I are very lucky! 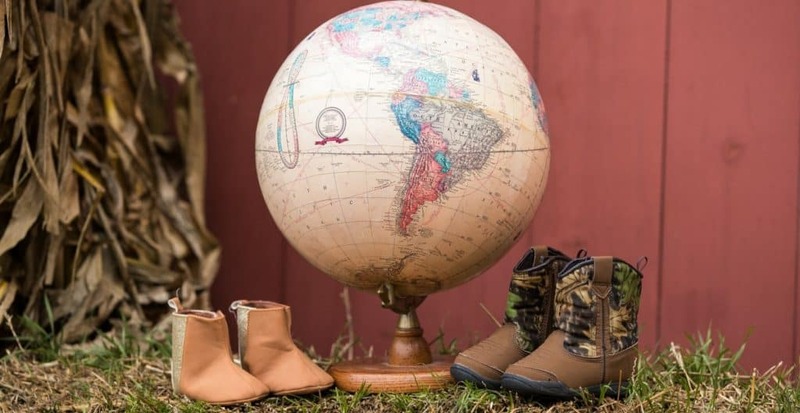 I was diagnosed with infertility in 2015. Polycystic ovary syndrome (PCOS) and hypothyroidism had my self-esteem and body positivity diminished to a minimum. 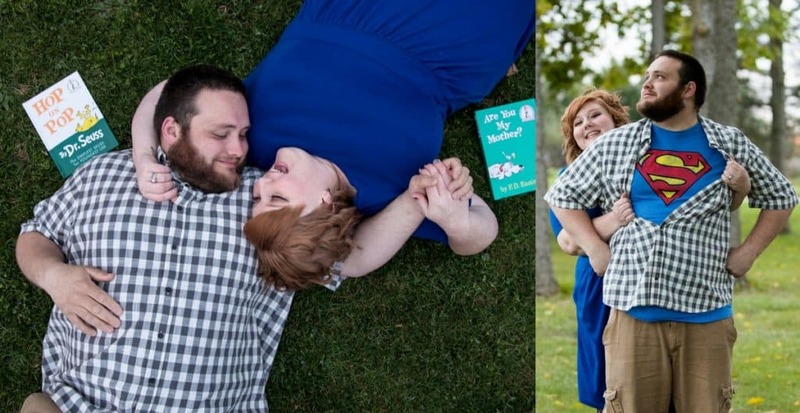 Surely I originally blamed our struggles to conceive purely on my weight. 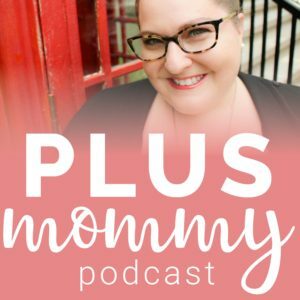 When I stumbled upon the Plus Size Mommy Memoirs (PSMM) Facebook, my hope began to be restored. I knew deep down that I wanted a child and nothing more than to be a mom. PSMM restored my faith that my body is capable of many wonderful things including housing, growing a human and giving birth. 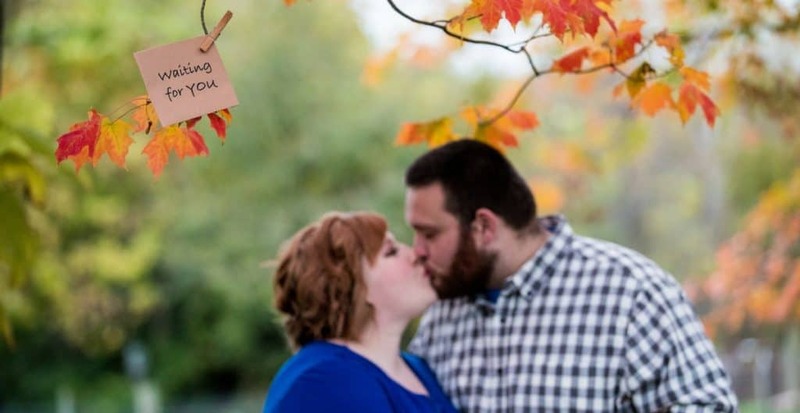 We decided to seek out the help of a reproductive endocrinologist in March 2015. This is when our journey began. I was put on Metformin because on top of the PCOS and hypothyroid I also had insulin resistance. Within the first 4 months, I had lost 40 pounds. I was so excited since the doctor informed us that women who lose 10% of their body weight typically conceive in the first 3 months. So, you can imagine my surprise when three months came and went and nothing happened. This led to the long slew of doctors appointments, blood draws, ultrasounds and painful procedures. All filled with hope and all filled with tears afterward. When every pregnancy test read negative, I would flush every hope and dream of becoming a mother down the toilet. This was our normal routine for the next year of our lives. There there was the day all other options were exhausted and the words IVF rang the white walls of my doctor’s office exam room. This was the day we decided to adopt. After we made the decision it was like my stress completely lifted from my shoulders and I felt a sense of calm and peace. 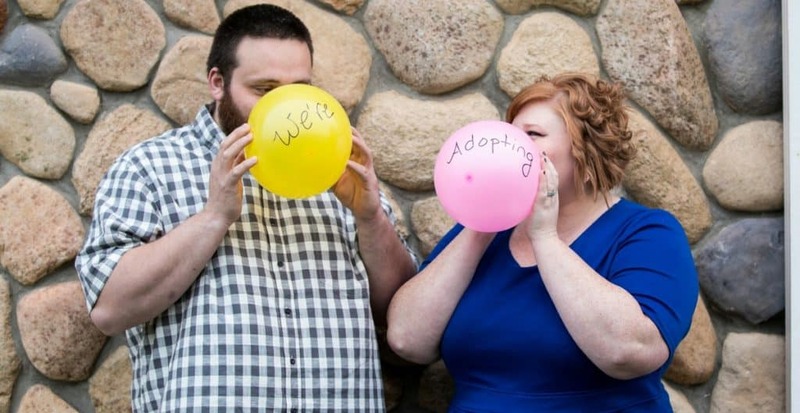 I knew this was what we were supposed to do as I have always wanted to adopt. Just never thought it would happen so soon. My husband and I decided to go through our local state agency and also become registered as foster parents. We are big on helping and nurturing others. So it was fitting that we decided to adopt through the foster care system. The next year we spent prepping and planning our home for our home-study. We took the required classes to become registered and filled out tons and tons of paperwork. Our home-study was approved 12/12/2017 and we were ready to start inquiring about children. It was such a bittersweet moment, that this was the closest I have been becoming a mother in two years. I couldn’t believe we were here! Many tears, happy moments and many sad moments, doubts and just as many words of wisdom and hope along with our family and friends cheering us on. We are in the home stretch! No matter how motherhood comes to you the end result is still the same – you are a mother and a strong and powerful woman!